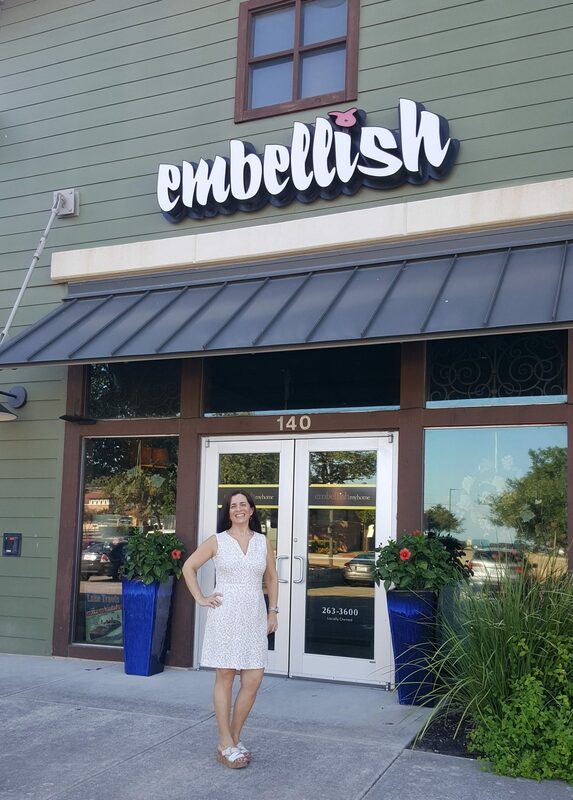 At Embellish My Home, our focus is on you and your home. We are a locally owned business that takes pride in knowing our neighbors and welcoming new families into our area. We invite you to visit our showroom conveniently located in the intersection of RR 620 and Lohmans Crossing, behind Wendy’s, or call us to schedule a complimentary design consultation with one of our professional designers. Would you like to subscribe to our newsletter and stay up-to-date on the latest arrivals, upcoming events, and offers?